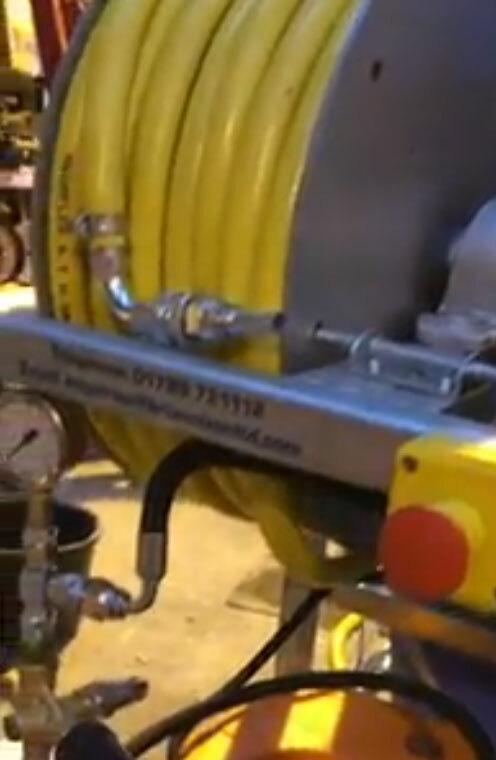 We manufacture and wide range of drain jetters suitable for use across many industries and applications. 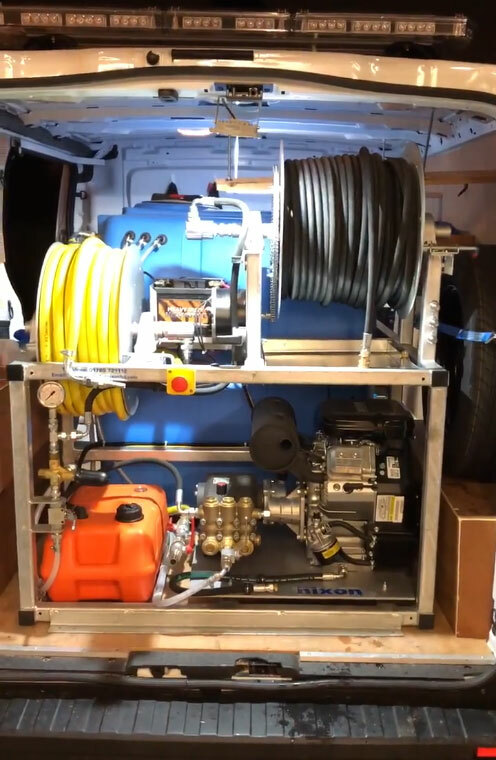 These drain jetters are available as van packs or can be trailer mounted. 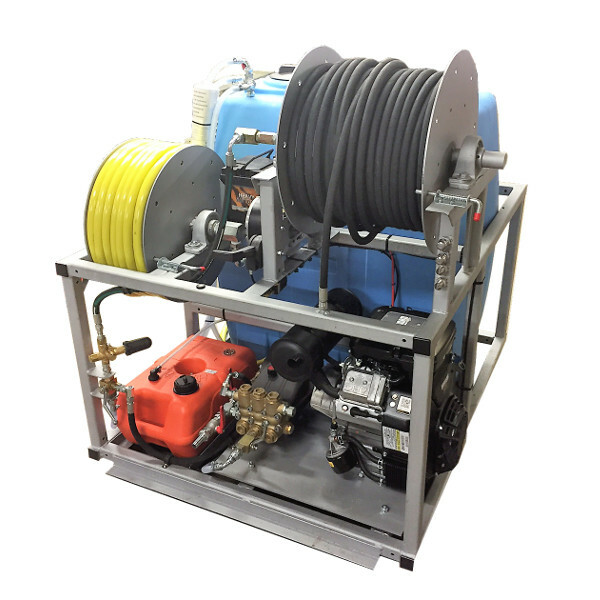 Customers can choose between alternate models which offer different levels of pressure and flow rate. A large range of spares and accessories are available which can normally be despatched same day. Please call the service department on 01789 721112 for details on cost and delivery.